Orbis is a blockchain project that looks to provide secure, decentralized, and open networks for Bluetooth communities. The aim is to bring the range of applications of Bluetooth Mesh networks (smart manufacturing, smart homes, automation, and peer networking) to individual consumers who are currently locked out of the market. And to facilitate development using their platform. Orbis also wants to establish a decentralized messaging network which is not susceptible to infrastructure damage. And which does not require costly connectivity implementations. If you want details about this project, you should take a look at their white paper. OBT is the Orbis token, the cryptocurrency of the platform. And it will run on the NEO blockchain. 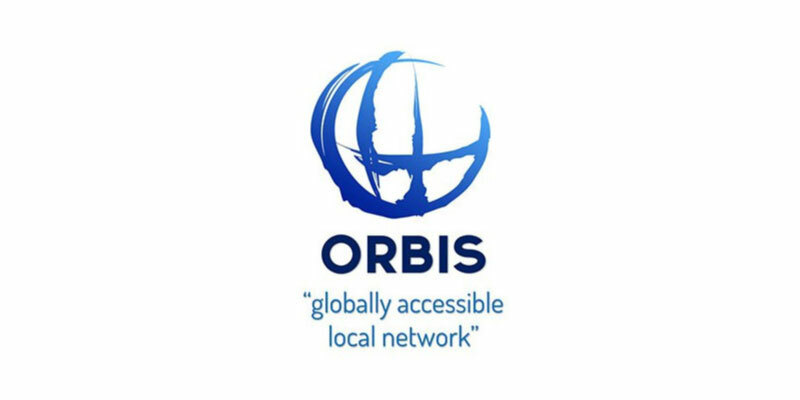 OBT will be integral to the use of the Orbis network. Developers for consumer usage of their apps, and consumers for participation in OrbisWeb. Consumers will be able to spend their OBT tokens in the OrbiStore to purchase apps. And eventually, products such as stationary nodes. The white paper also states that, in order to avoid devaluation of OBT, additional coins will be minted to counteract inflation. And these coins will be spread among OBT holders accordingly! How to get the free OBT tokens? The OBT airdrop is live until March 31. And they’ll be airdropping about 1,000,000 OBT tokens! Also it couldn’t be more simple to get free OBT tokens, which is a good thing, right? First of all, this airdrop is made in partnership with cryptodisrupt.com. So you’ll need to visit this page to apply. And you’ll be able to join the airdrop after completing a couple of social interactions. These mostly require you to follow Orbis or Crypto Disrupt on social media or join one of their mailing lists. Once you’ve done that, all you have left to do is enter your email address and your NEO public address. Be sure to use a NEO address that you control and not an address for an exchange. And click on Join The Airdrop. That’s it! Orbis is promoting the use of bluetooth to create open networks of communities. They've created their own crypto-currency to power their platform. And they're giving away free OBT tokens during their airdrop campaign. Claim yours today!